A staggering 88 percent of American adults watched the solar eclipse on August 21st as it crossed the US. That’s 215 million people, most of whom went outside to see the event in person, according to a new study by the University of Michigan. About 154 million people ventured outside to watch the Moon slowly creep in front of the Sun and then cover it, either partially or in full. 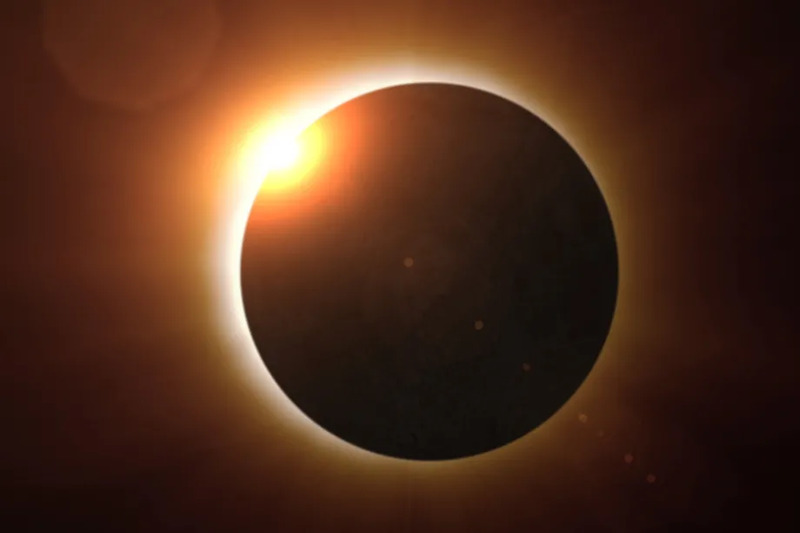 The astronomical event was also live streamed, and about 61 million people viewed the eclipse electronically. That’s “unparalleled” in terms of public engagement with a scientific event, said Jon Miller, director of the International Center for the Advancement of Scientific Literacy at University of Michigan’s Institute for Social Research, in a statement.